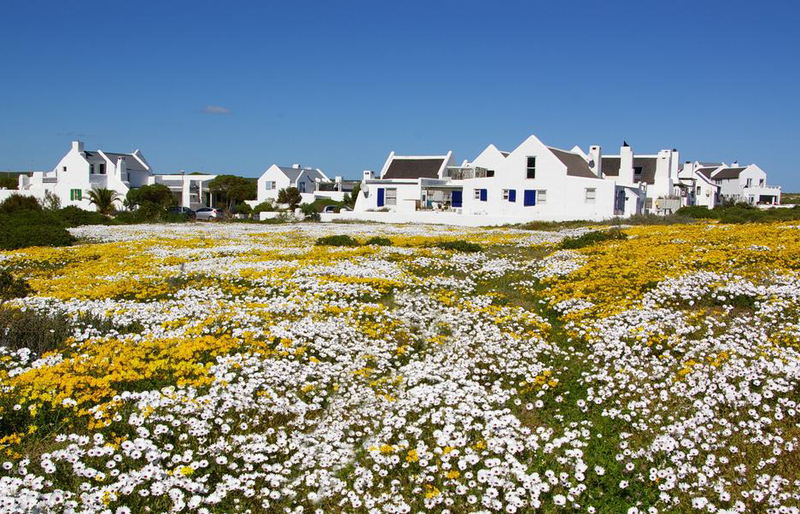 Paternoster Dunes Boutique Guest House is an appealing hideaway in Paternoster, one of the West Coast’s most magical destinations. The old fishing village charms visitors with its whitewashed cottages, pearl-white beach, small-time fishing boats and outstanding seafood dining. Paternoster Dunes offers six casually elegant bedrooms, some of which offer the luxury of being able to walk straight out to the beach from a private patio. Soak up superb sea views from communal guest areas and enjoy time out in the library, cocktail bar and beauty clinic. The West Coast offers holiday-makers a vast array of cultural, nature and adrenaline-charged experiences. 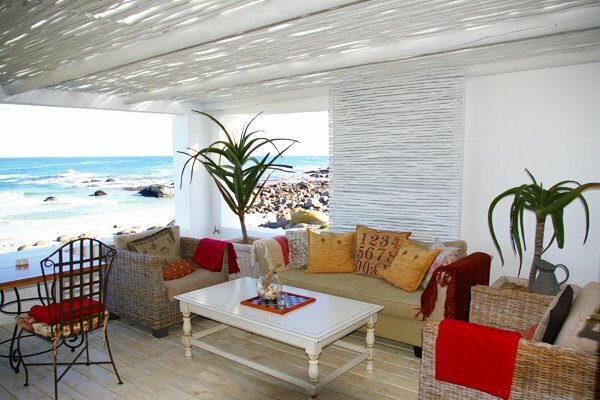 There's currently no specials at Paternoster Dunes Boutique Guest House. Ask our consultants about conference facilities in Paternoster.